“Receiving your package is as fun as receiving your favorite monthly subscription box. The clothing is carefully folded and wrapped in decorative tissue paper.” Read the rest of what The Gifting Experts had to say about their experience with thredUP! I am hooked! I love thredUP, I look for new clothes every week. they look even better when you get them than they look online. No trouble sending items back either no matter the reason. 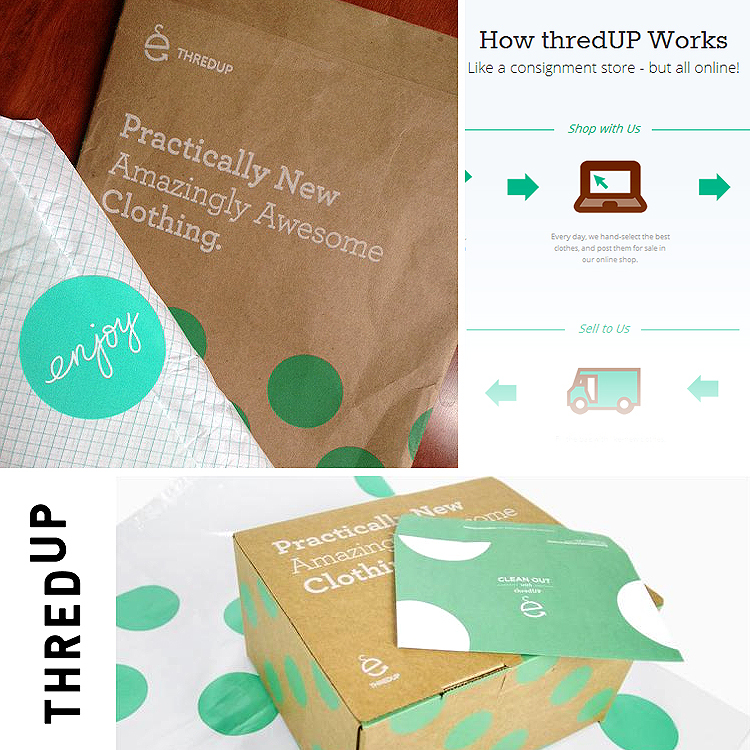 ThredUP is where I will get my clothes from now on!